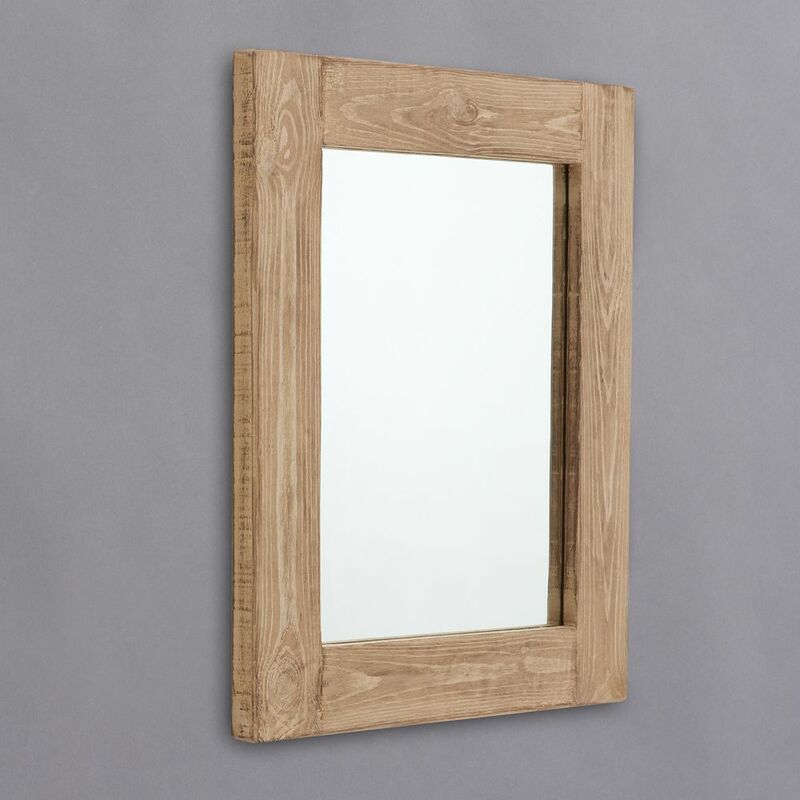 These lovely mirrors are framed by hand in substantial and beautiful 4 inch distressed wood frames, using traditional framing methods and best quality glass. Can be hung in landscape or portrait (comes with fittings). The size shown is the small. 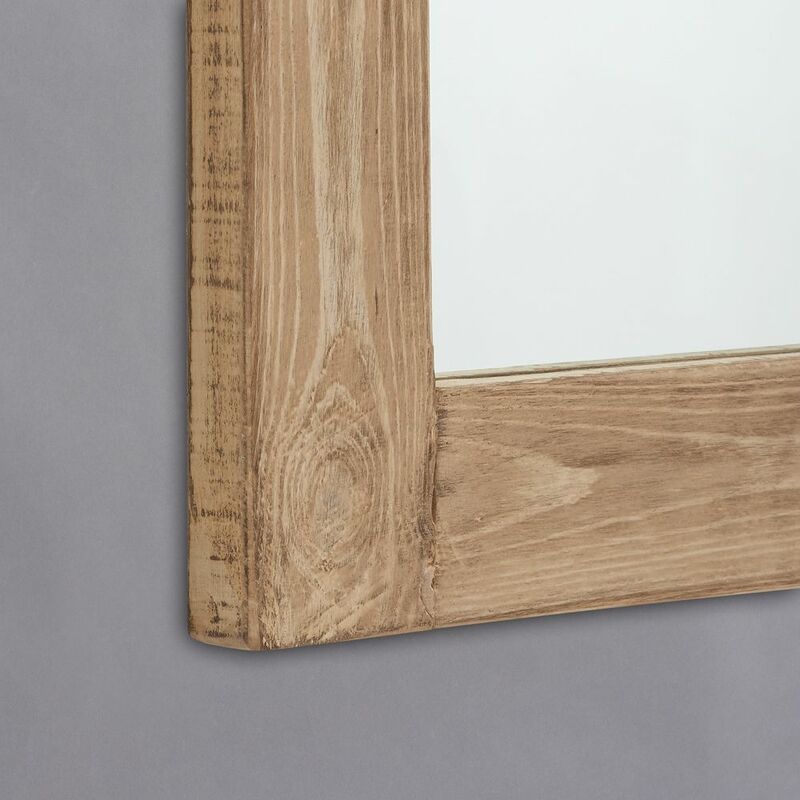 *The grain of the wood will obviously vary and although the same varnish is used on all frames, as it's a natural product some minor colour variations may apply.